For me, this seems to address one of the four root deficits I notice in the majority of unhappy marriages. If your desire is for your marriage to survive till you are both old and grey, then it is vital you develop a surplus of each of the preceding four areas. A PERSONAL COMMUNICATION OR PETITION ADDRESSED TO GOD IN WORD OR THOUGHT. When we start to pray earnestly, God changes the negative way we look at our partner and reveals to us our own wrong attitudes. A PERSON KNOWN WELL TO ANOTHER AND REGARDED WITH LIKING, AFFECTION, AND LOYALTY; AN INTIMATE; AN ALLY IN A FIGHT OR CAUSE; A SUPPORTER. The world can be a very harsh place to live in at times and our marriage partner needs to be our ally and our supporter. If it wasn’t for the solid friendship that my husband and I formed before our marriage and during the first two years of married life, our marriage would have ended in divorce. 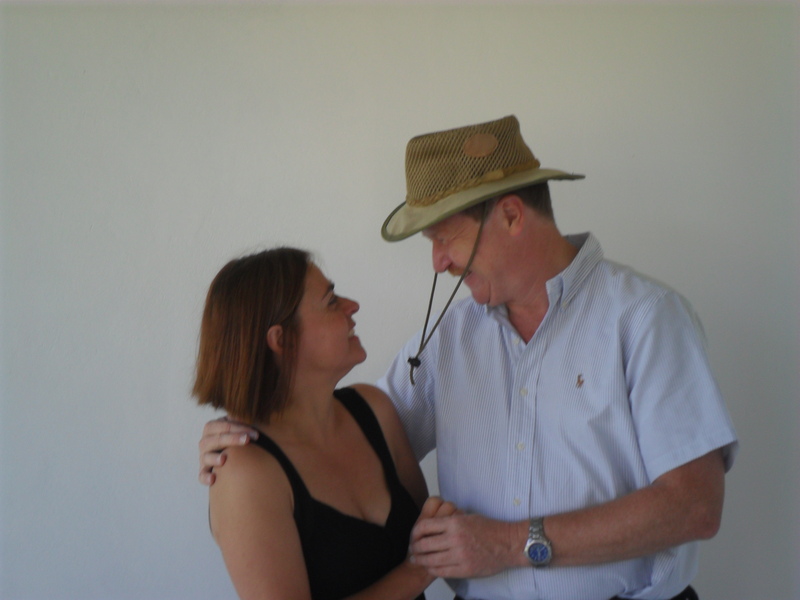 During the tumultuous times in our marriage we often had to refer back to that friendship in order to try and re-discover why on earth we had married each other! Friendship requires mutual respect for each other. THE ABILITY TO EXERCISE RESTRAINT OR CONTROL OVER ONE’S FEELINGS, EMOTIONS AND REACTIONS. TO CEASE TO BLAME OR HOLD RESENTMENT; TO GRANT PARDON FOR A MISTAKE OR WRONGDOING. We must develop and maintain the capacity to forgive. He who is devoid of the power to forgive is devoid of the power to love. There is some good in the worst of us and some evil in the best of us. When we discover this, we are less prone to hate our enemies (or our spouses!). — MLK, Jr.
Unforgiveness in a marriage is lethal. If there is unforgiveness in your heart towards your spouse there is no way that your marriage will be able to grow into something that fulfills both of you. This entry was posted in God, Marriage and tagged forgiveness, friendship, prayer. Bookmark the permalink.